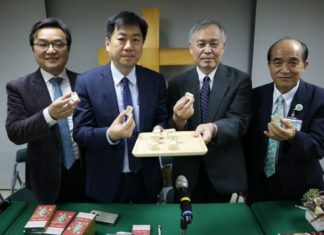 Taiwan Church Press(TCP), represented by her President Rev Fang Lan-ting, is granted an award of Outstanding Religious Group from the Acting Tainan City Mayor Lee Men-yen at Tung-Tung Banqueting Hall in the morning on October 26, 2018. 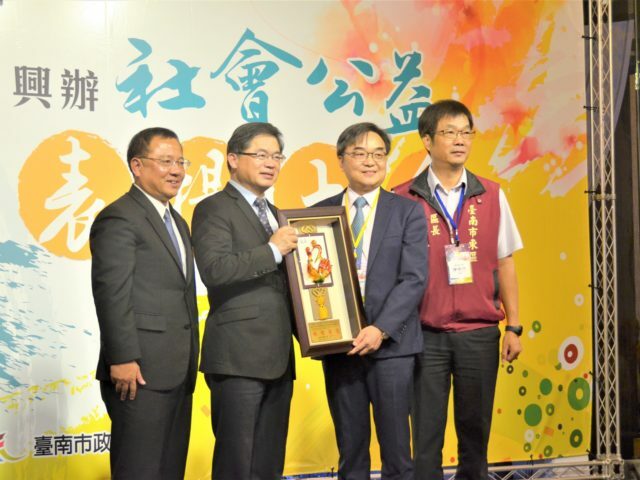 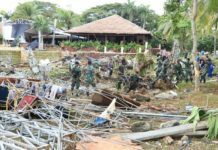 This is the second time, from 2017, that TCP receives such an honorable affirmation delivered by the Ministry of the Interior. 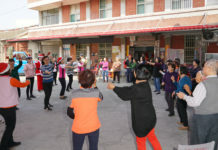 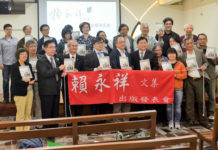 According to the Bureau of Civil Affairs of Tainan City Government, the reasons why TCP is deserved to win this distinguished award, which are granted to only 23 groups among thousands of religious groups in Taiwan society, are as follows: holding financial transparency workshop for cross-religious groups; printing the 1825 edition of Taiwan Church News, which was confiscated by KMT’s Taiwan Garrison Command, in order to record down the history how PCT defend the freedom of religion and speech for Taiwan society; duplicating the original iron handpress printing machine, which delivered the first edition of Taiwan Church News in 1885, to educate the public; publishing kinds of weekly devotional pamphlets, like Keng-Hsin, Taiwan Church News, Parent-child Interactive Newspaper and etc.